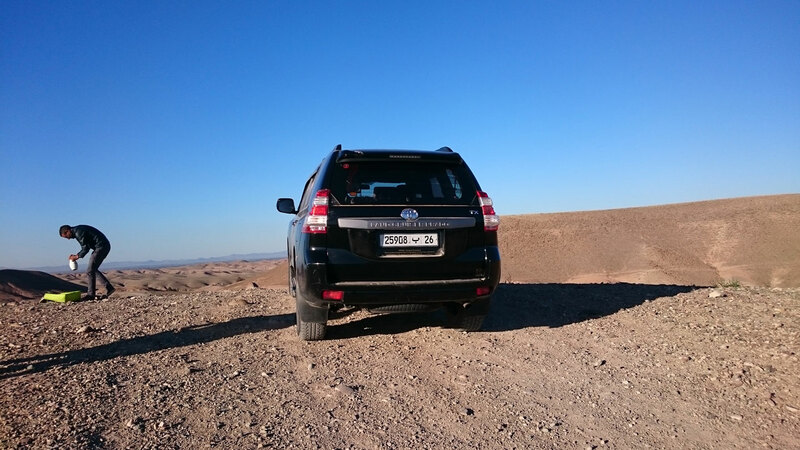 Start our 1 day Agafay desert trip , the closest desert to Marrakech. 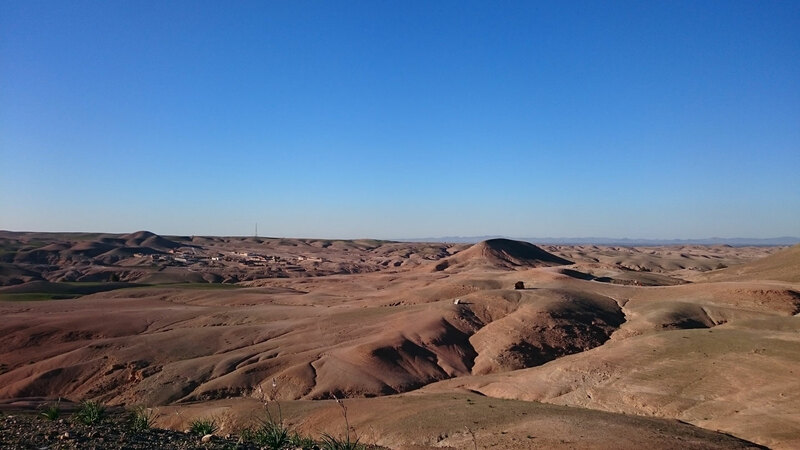 A hilly barren landscape in the foothills of the Atlas the Agafay Desert is a playground for quad bikers and buggy enthusiasts with a backdrop of often snow-capped peaks. 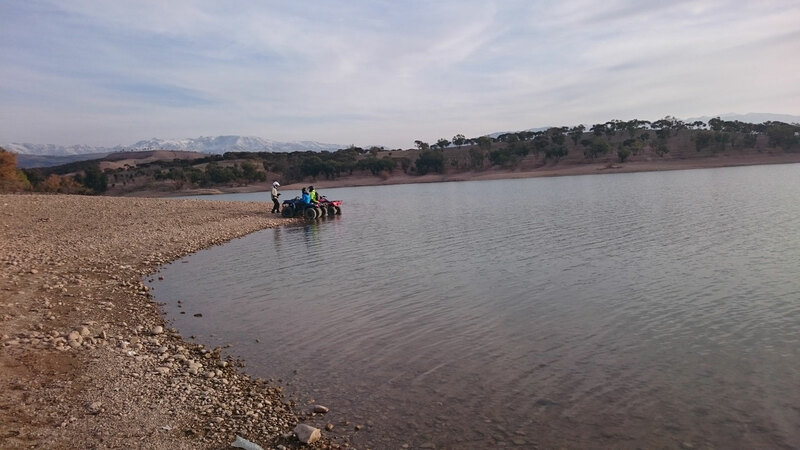 Next you’ll pause for tea at Lake Takerkoust, a popular weekend recreational lake for Marrakchi from the city. Boating, swimming and sailing are popular activities here. Ait ouaouzgit Valley continue to Kik Plateau. From lake to mountains as we head higher into the Atlas to the regional Berber town of Moulay Brahim and Asni . If you visit on a Saturday you’ll witness one of the most traditional and exotic weekly markets in the Atlas mountains. 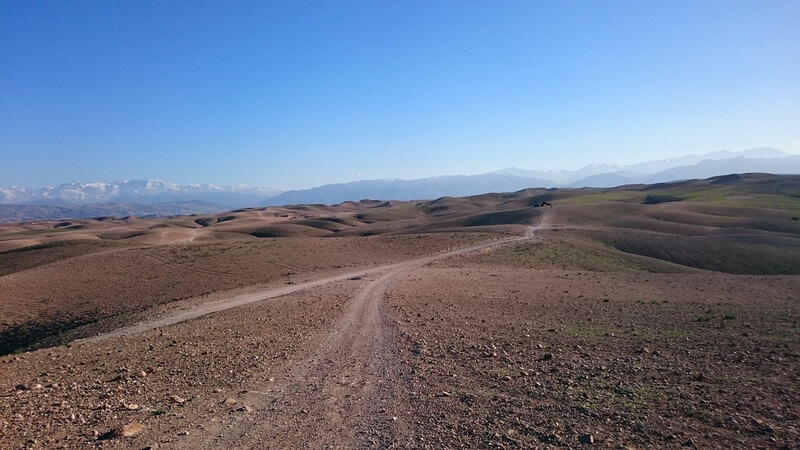 Next we follow a little-used mountain road to the pass valley of Ait aali from where we head off drive for 6 km following the Ait Mizan Valley to Tachdirt village and Toubkal National Park. Lunch is a leisurely local affair, taken on the terrace of berber house, enjoying a home-cooked three-course meal of Moroccan salad, couscous with lamb or perhaps a tasty vegetable tagine, fresh seasonal fruits and tea. After lunch you have time to discover Tacheddirt village and gaze at the beautiful view of the Imnan Valley and villages of valley There’s lots of opportunity for taking photos on this trip, so don’t forget your camera! 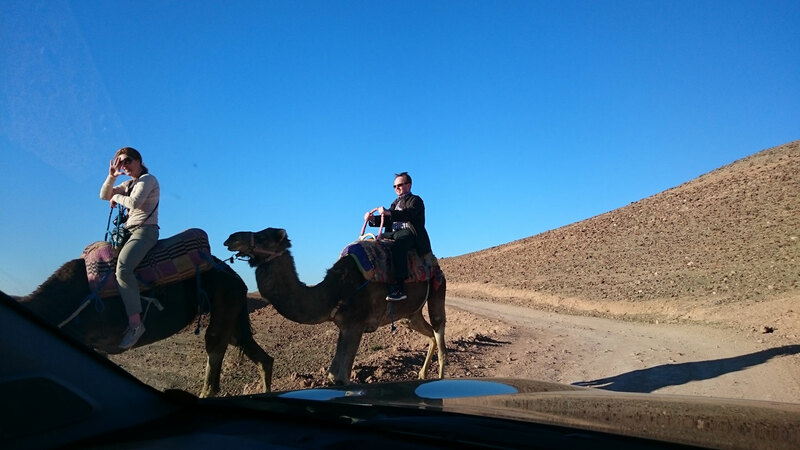 Berber Market Days If your holiday time allows, take this tour on a day to coincide with a Berber market en route.